The other day after practice, Cortni, Junkman, and I did a lil fishing. She was the only one to catch something! She skunked us! 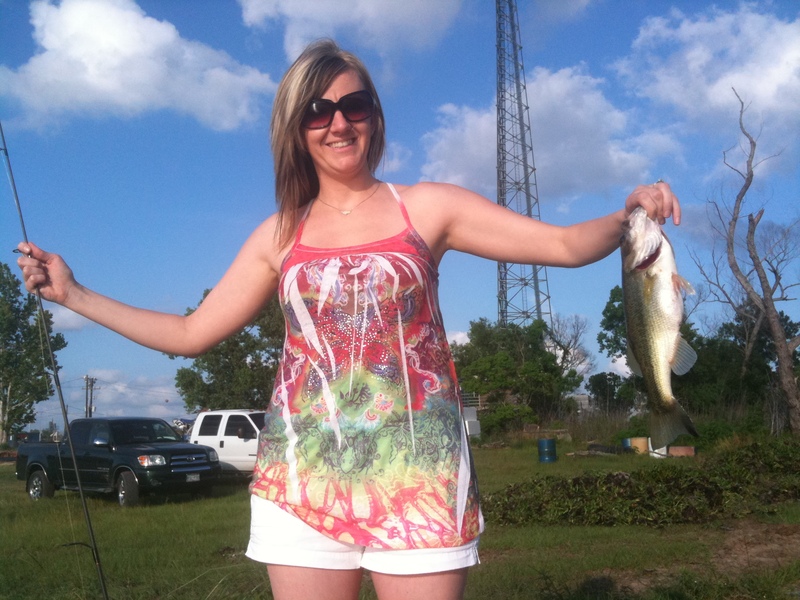 So here is her nice lil catch for the day! Good job darlin, love you!